With 3000+ employees and 100+ office locations, TechAssure members are located all over the world with broad representation in North & South America, Europe, Asia & Australia. 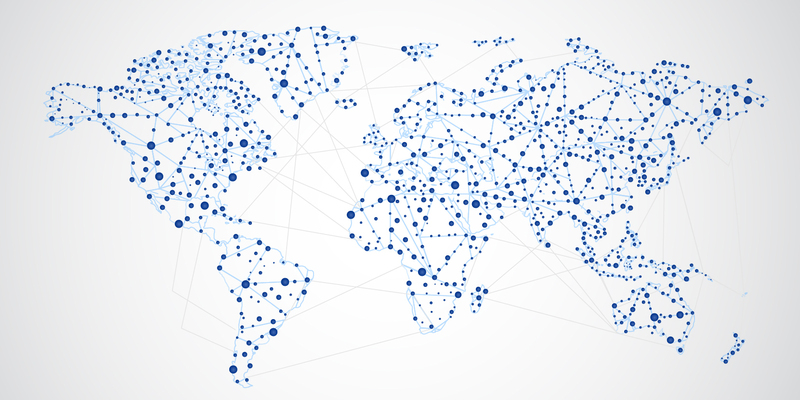 In addition, TechAssure members can connect with non-members located in countries outside of our member base through a number of affiliated network relationships. TechAssure has partnered with the EQUA network to offer TechAssure members introductions to brokerages around the world where TechAssure is not represented. EQUA is affiliated with 200+ brokerages globally and can make a recommendation and introduction when you have a need for local placements. Use the form below to enter the country you are inquiring about and a representative from EQUA will reply shortly. NOTE: EQUA is located in The Netherlands and may require up to 48 hours to complete your request. If TechAssure has a member in the region requested, you will be connected with a TechAssure member. Otherwise, our affiliated networks will be utilized to offer broker introductions.